Lamb Lowe & Partners is a firm of Chartered Accountants operating from Richmond NSW. We service clientele not only in the Hawkesbury district, but right throughout the Sydney metropolitan area & beyond. 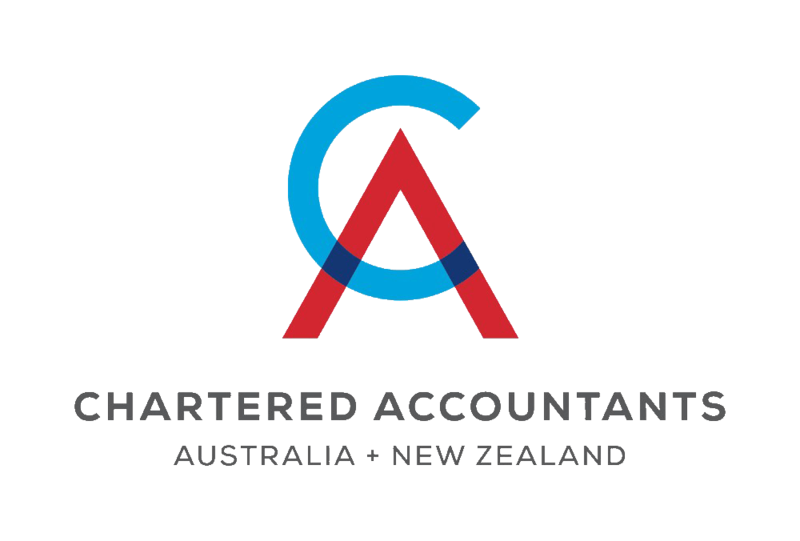 We are proud to be a member firm of Chartered Accountants Australia & New Zealand along with being registered tax agents, registered company & SMSF auditors. Lamb Lowe & Partners is the derivative of a Chartered firm that has operated continuously for over 45 years and from the same location since 1983. In March 2003, the group our office previously belonged to was disbanded and Lamb Lowe & Partners was formed. Chris Lamb & Michael Lowe with the objectives of providing high quality professional services and an exceptional level of customer service. In 2011, Shaun Goncalves joined as a director of the firm after more than a decade working alongside Chris & Michael. 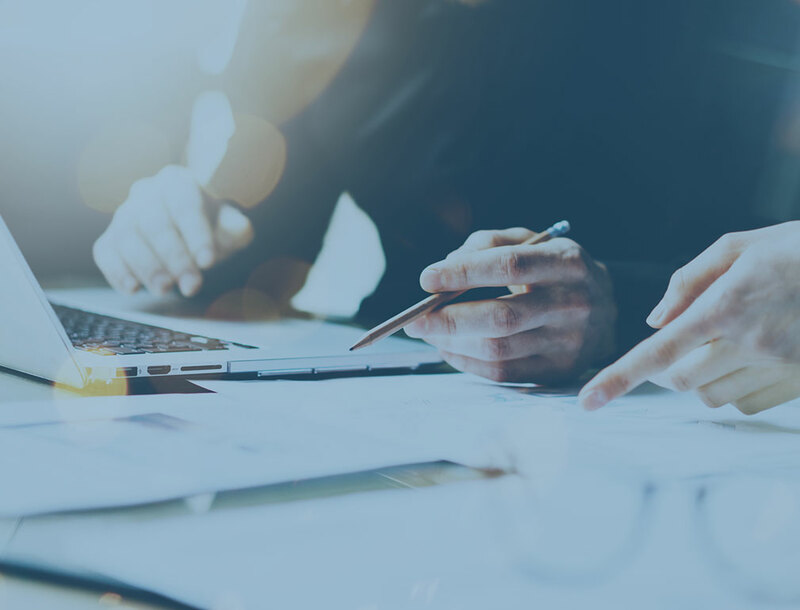 Lamb Lowe & Partners offer a full range of business services and can assist you with on-going compliance requirements, but also provide professional business advice to assist our clients in achieving the best possible results. We provide a range of services including preparation and analysis of financial accounts, budgeting, forecasting and also assist numerous reporting entity’s with the preparation of statutory financial statements. We can assist with all taxation compliance matters, such as preparing tax returns, but can also assist with tax planning, salary packaging, business structuring advice and assisting with tax audits or reviews. Our professional and highly qualified team has years of experience handling Statutory Audits for various entities, Trust Account Audits, External Examiners for Lawyers and Special Purpose Audits and more. Lamb Lowe & Partners focus on providing strategies designed to maximise your profitability whilst preserving your wealth. We develop strategies for both personal and business use. Our expert team provides a full range of Business Management Services including Advisory Services, Business Structure Set-up & Planning, Company Secretarial, Accounting Software assistance & advice, Cash Flow Management, Business Valuations, Financial Performance Analysis and Special Projects. Lamb Lowe & Partners has chosen to be a Chartered Accounting Firm. The Institute of Chartered Accountants has the most stringent entry requirements of all the accounting bodies and continues to monitor all members to ensure it maintains its reputation as “Number One in Numbers”. The Institute requires all members to have a university degree, pass a postgraduate program, and work under the supervision of a chartered accountant for at least three years. Members must maintain their knowledge and undertake at least 40 hours of professional development each year. The Institute imposes exacting standards on its members ensuring the quality of their work is of the highest standard. Chartered Accounting firms are subject to a rigorous quality control program and must maintain a quality control manual. All firms are reviewed by the Institute of Chartered Accountants every five years to ensure firms continue to maintain a high level of quality control.